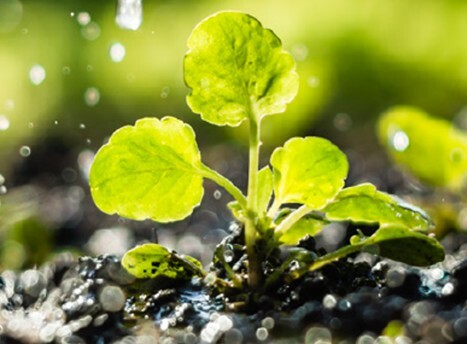 With 1 week to go until The Water Show Africa 2019 - we are excited to introduce the Water In Agri Workshop which is FREE to attend. Register for free and join TCTA who will be driving the workshop. Seats are limited! Water use in agriculture is at the core of any discussion of water and food security. Agriculture accounts for 70% of all water withdrawals globally. Irrigated land is more than twice as productive as rain-fed cropland, yet the efficiency of water use in agriculture still looms large. 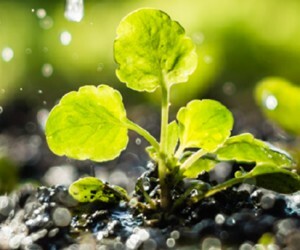 To help address the challenges and opportunities in water in agriculture, The Water Show Africa brings you the Water in Agriculture Workshop which runs on Tuesday, 26 March - track 3 on the expo floor. With 2 full days of networking and unlimited learning opportunities, you can't possibly cover it alone! Bring your friends, colleagues and associates.